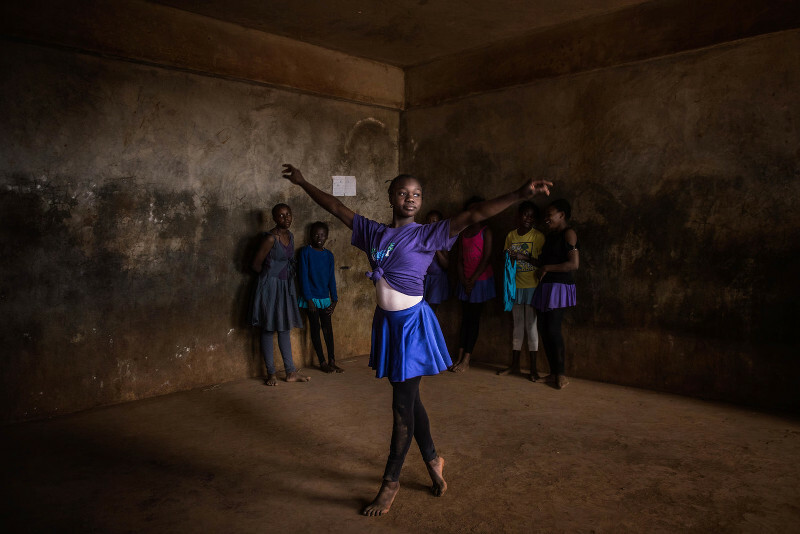 From Brazil to South Africa to Louisiana, ballet is can be an empowering artform for young children. 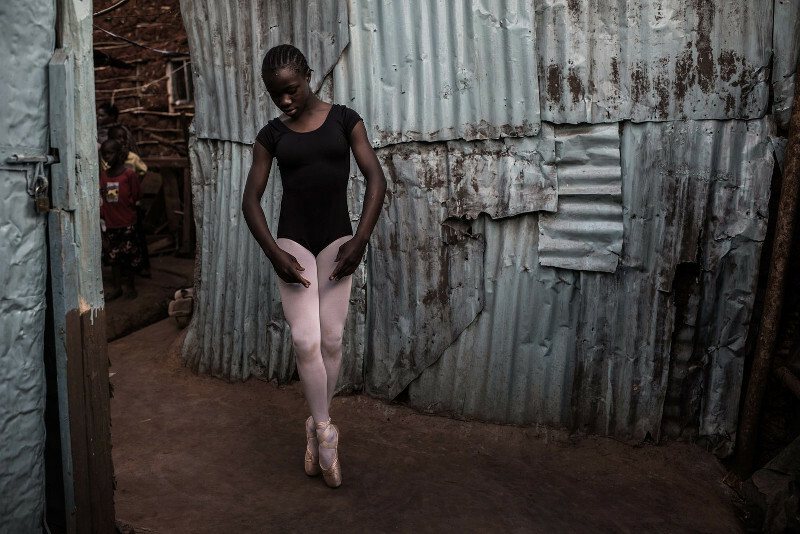 In this striking set of photographs, ballet dancers in the Kibera neighborhood of Nairobi, Kenya perfect their art despite limited resources. 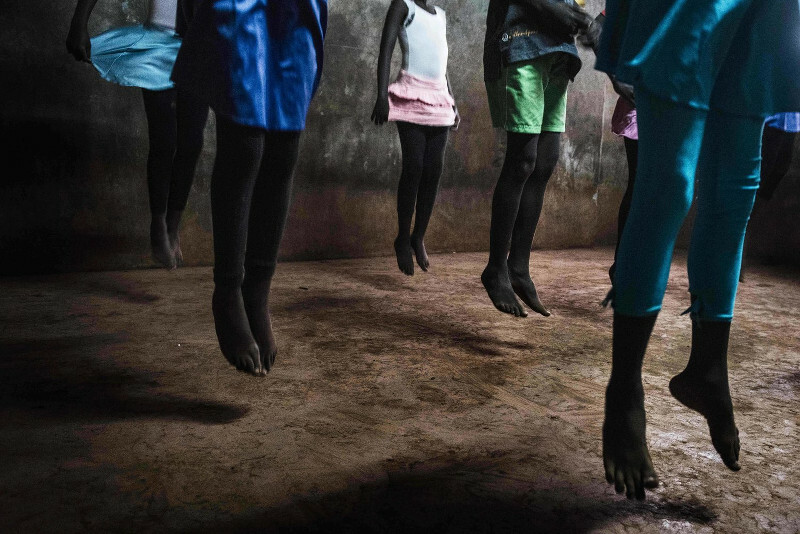 The images were captured by Swedish photojournalist Fredrik Lerneryd, who first discovered the group of dancers while working on another assignment. 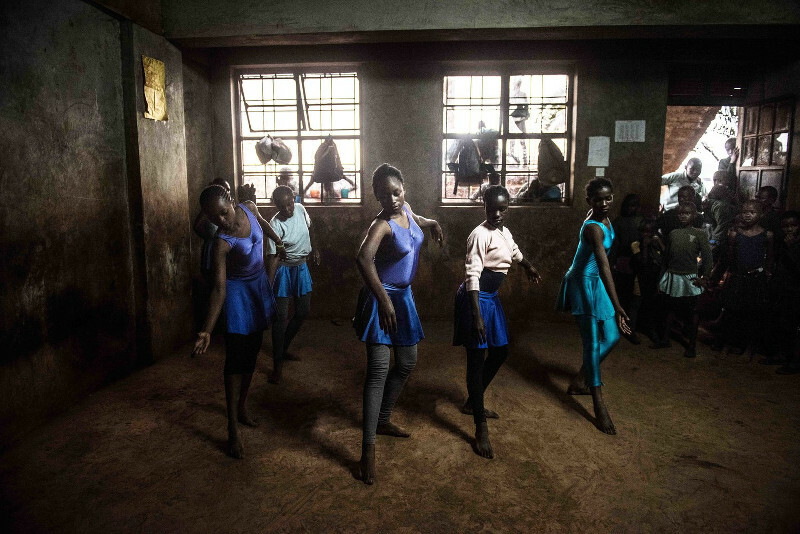 The children are taught ballet through a program run by UK-based charity, Anno’s Africa. 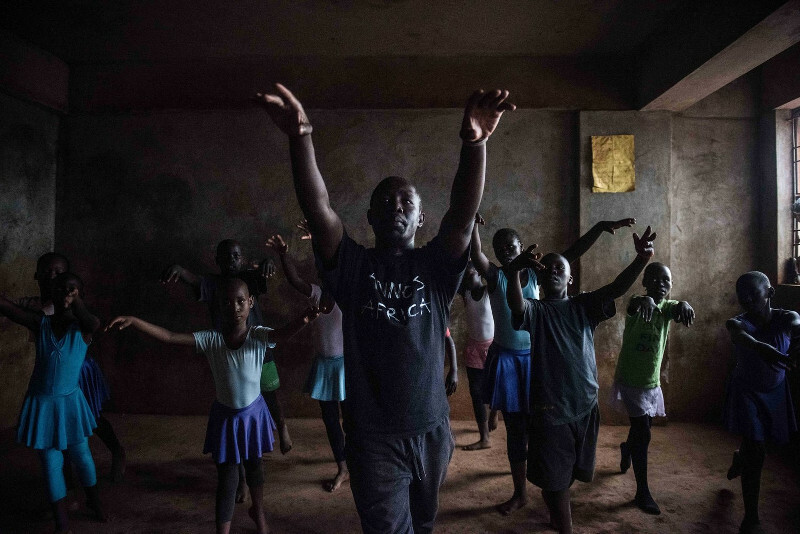 Mike Wamaya, a Kenyan native who has worked as a dancer in various European countries, leads the ballet classes in Nairobi. The classes also focus on health, wellness, and self-esteem. 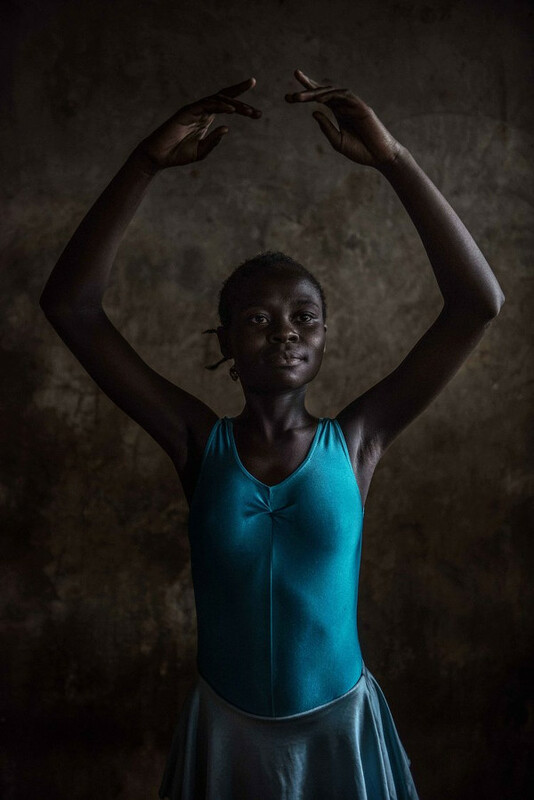 Lerneryd has been photographing the young dancers as part of an ongoing project. 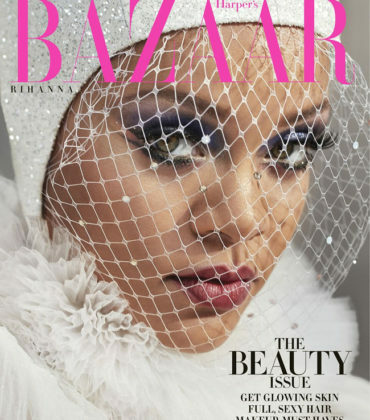 Editorials. 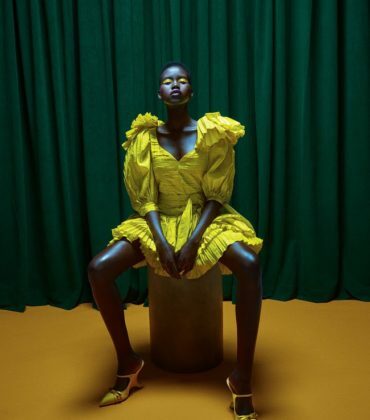 Ballerina Michaela DePrince Dazzles in Vivienne Westwood for Dazed & Confused. Why These Twin Ballerinas Rock. 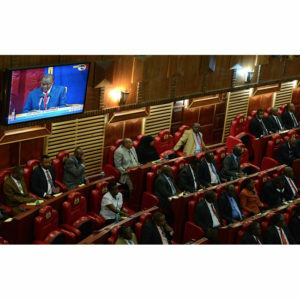 Kenya’s High Court Enforces Rule That One Third of MP’s Must Be Women. Snapshots. 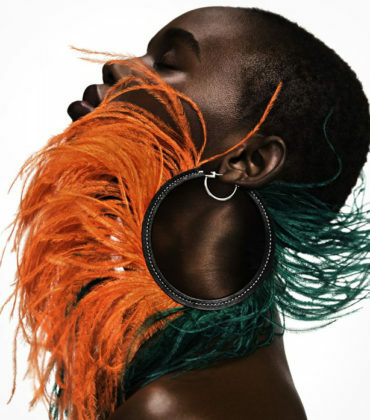 Michaela DePrince for Elsevier STIJL. 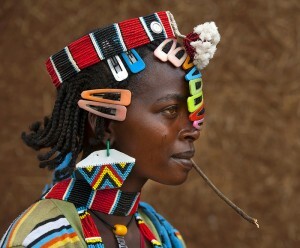 Images by Wikkie Hermkens. 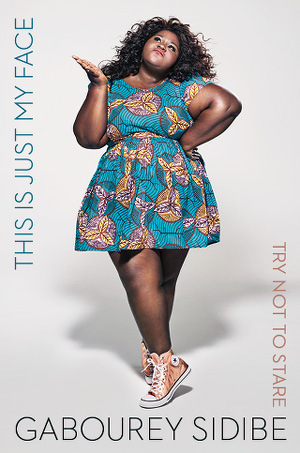 Styling by Sonny Groo.